The dedicated construction team will ensure that all works are completed to the highest standard. Time for the build to commence. We’ll keep you updated with our progress at all times. For your peace of mind we’re here to answer any questions that you may have. 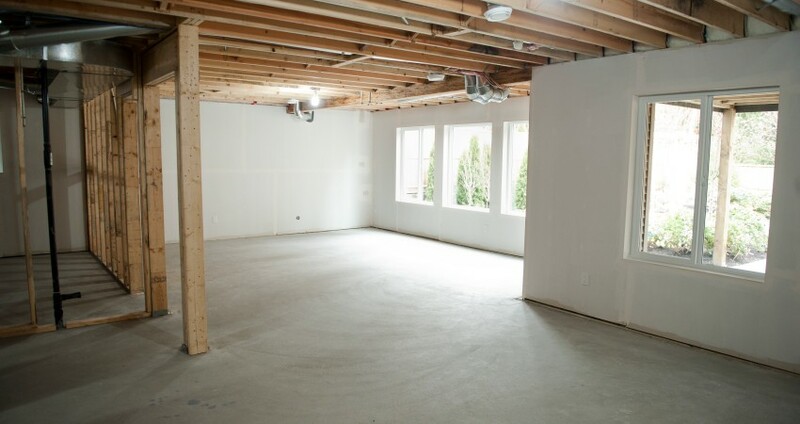 Far more specialist than a general builder, our professional and dedicated team will ensure that all works are completed to the highest of standards. 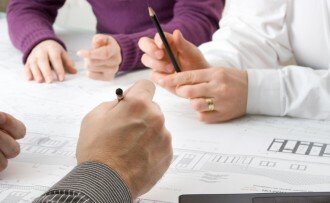 If you already have a team working on your building, we are also happy to work with them. Once all of the structural building is completed we can then commence with the interior design to create the room of your dreams. Talk to us about what your room needs to achieve and we will carefully design a plan to suit. 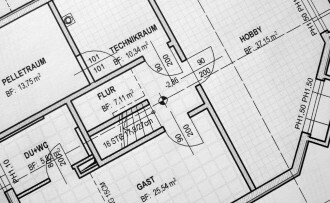 Our professional team will produce all the required plans for your approval before the build begins.